As a student in my final semester of a dual degree I will walk out of QUT very differently than how I walked into QUT 5 years ago. What did I expect? Honestly, I did not know what to expect. Was it like the American movies? I didn’t know. I knew nothing about what University was like and nothing about business. 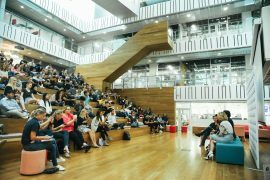 QUT Business School (QUTBS) taught me there are many different approaches to business and finding the way that best fits your business and your team, is key. QUTBS provided me with the tools that I required to start working on the Storyboard App. As you may or may not know running a Start-Up requires a wide array of skills. How to negotiate deals and general business skills just to name a few. 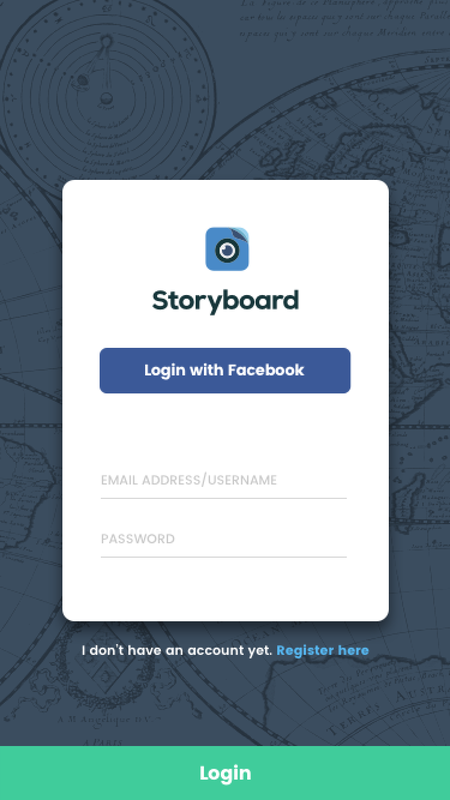 As the founder of Storyboard, a new social media platform that focuses on telling people’s “Stories” in a way that is better than a 10 second video that expires. Storyboard will save you from writing lengthy blogs and tediously editing videos and instead, allow you to share your story in 15 seconds. Wow right? How can we do that you may ask? Do I need this? Let me ask you this. What did you do last weekend? Most people answer with two sentences then hum or ha trying to add more detail. If I ask where in the Gold Coast they had that great coffee they mentioned, they can never remember. Those days are nearly over. 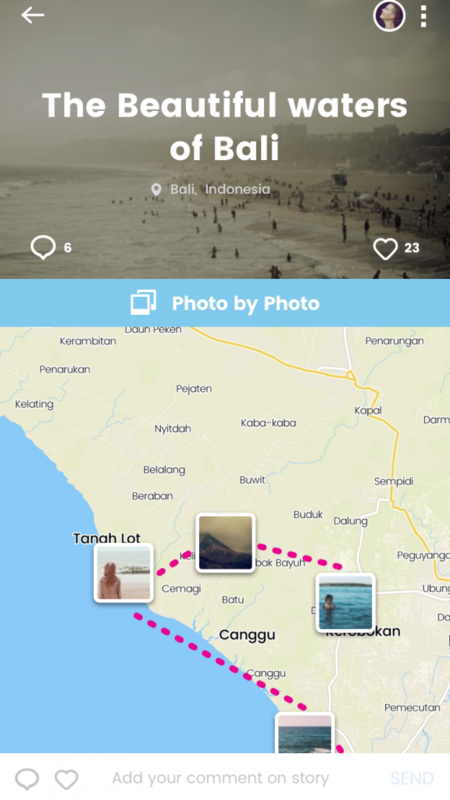 Storyboard let’s you share all of your photos and videos that make up your story or experience on one platform. Never fear, you can then post this content to your Facebook page Twitter account or any other existing social media platform. 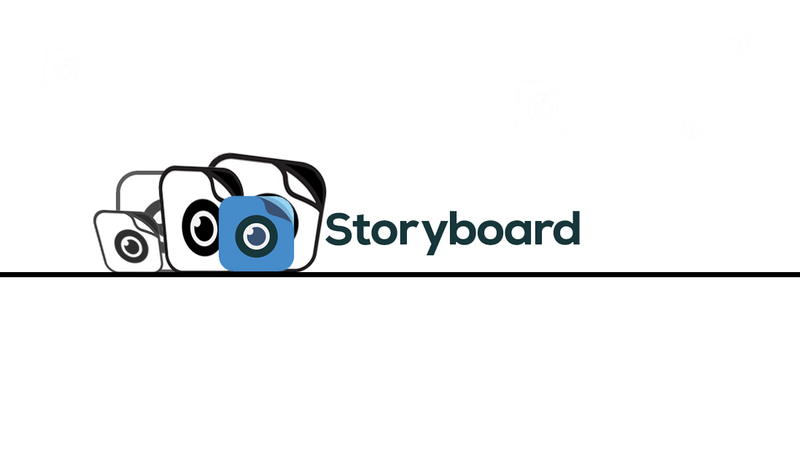 Storyboard uses the data that is captured when you take your photos/videos and recreates your experience in a user friendly, intuitive, and visually attractive way. Our content is designed to entice people to look at one more picture or watch another one more of your videos. Now everyone can enjoy the amazing day or experience that you had! YAY! So that’s a quick run-down of what I am doing at Storyboard. Let me share some advice for other entrepreneurial readers. There is no easy way to start a business. You can read all the books you want, and listen to everyone who stands up and wants to tell you the “best way to do it”. My advice is simple. Learn the basics of all that is required. I can do my own accounting as my business degree had an accounting subject and I understand contracts and basic legal requirements due to my Business Law and Ethics subject. These skills that are learnt from a QUT Business degree put you in the perfect position to start your own Start Up like Storyboard. The ability to learn these skills is crucial. University is also the perfect environment to meet like-minded people who can help, advise and ground you. Always remember that networking is a key part of business. I’ve had a lot of help from fellow students, professors and University staff. I have had fellow students and developers test Storyboard and provide feedback. Nate, who I met at Startup Weekends, took some time to show me his rostering software whilst I explained Storyboard to him. He then shared my startup story. These sort of networks and friendships have opened doors to new exciting opportunities. Mark Zuckerberg employed the majority of his close university colleagues and professors when Facebook started to take off. He knew the power of a strong network. The team is more important than the idea. Persistence, dedication and focus. These words may sound like a cliche, but I can’t stress how important they have been. I’m competing against large companies and it would be impossible to get in. Most of those people are now are coming back to me surprised by how far I’ve come. You have to work hard to create good luck. Giving up when things get tough is what separate the entrepreneurs from the people who just have an idea. The person is more important than the idea. Love your idea. Simply, if you don’t love it, breath it, live it then it most likely will not work. I want Storyboard for my life. I needed it for the many years I spent travelling. It would have saved hundreds of hours of blogging and explaining back to friends and family what I had done that day. This passion and drive are clearly visible to everyone whom I talk to about Storyboard. They can see my dedication and passion and it makes them believe in Storyboard and believe in me. This is VERY IMPORTANT when raising funds. I talk to everyone about Storyboard. At the FED cup last month, I went courtside and gave my Storyboard cards to every professional tennis player who would give me their time, they were shocked I didn’t want a selfie. Two signed up later that night! I literally gave an elevator pitch to a random woman in an elevator, she helped me connect with mentors and investors. So no matter what type of student you are, if a class seems irrelevant then it’s only so because you are not thinking about how it might benefit you down the track. The notes for my accounting class that I admit I skipped a few classes of four years ago are on my desk now. I look back now and realise the QUT Business School would better be described in my terms as the QUT Start Up School. Storyboard is not yet live, we’re testing and fixing any issues and making sure the app is perfect. We are launching in late July and the support from everyone is much appreciated. 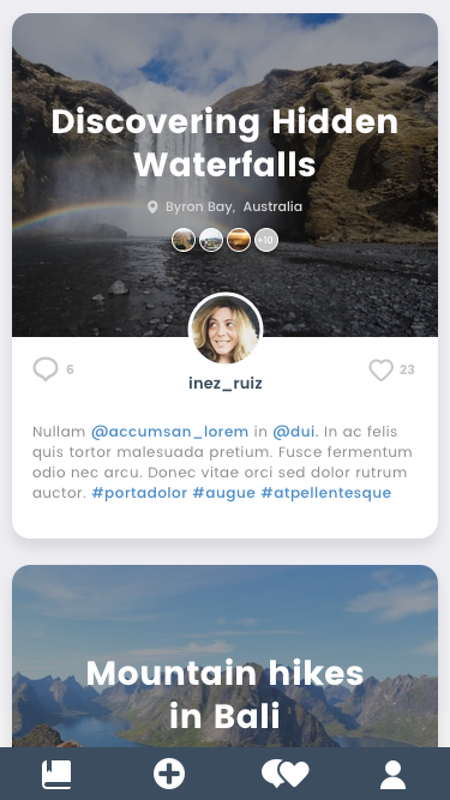 Our webpage has a sign up which will allow you to become a beta tester and be one of the first to use the Storyboard Social App. It also has my contact details so feel free to reach out if you have any questions! P.S. this document contain 1030 words excluding this paragraph and I mentioned Storyboard 17 times. For every 60 words, I couldn’t resist talking about the application that I love. This is what you need to feel if you want to run your own Start Up.